Humans use the Earth’s resources to provide warmth, shelter, food and transport. Natural resources, supplemented by agriculture, provide food, timber, clothing and fuels. An example of a natural product that has been supplemented/replaced by synthetic products is fertiliser. Farmers used to use (some still do) animal excrement to fertilise their fields, now we use the Haber Process to produce fertilisers from ammonia. All life requires water to survive. The water they need has to be of good enough quality, which for humans means it needs low levels of dissolved salts and microbes. Water that is safe to drink is called potable water. Potable water is not pure water, because it contains dissolved substances. 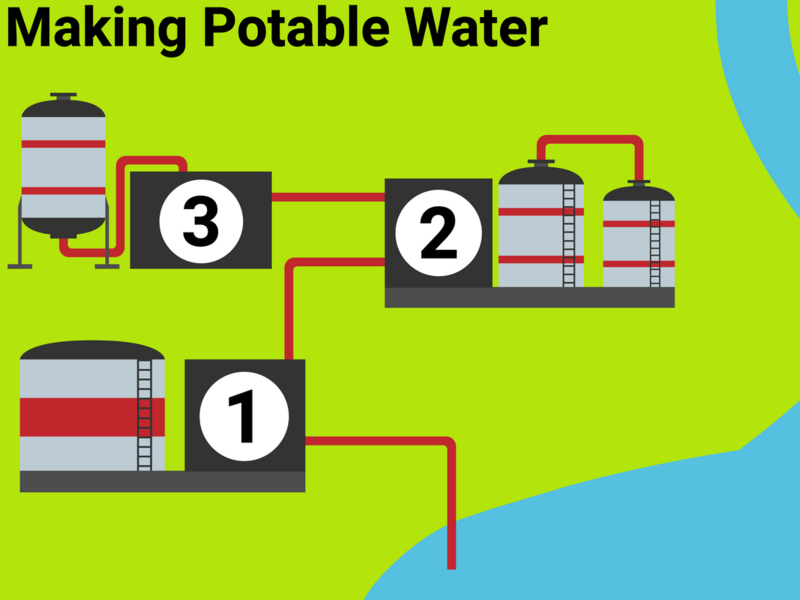 There are many methods used to produce potable water, and which method is used will depend on the available supplies of water and local conditions. If supplies of fresh water are limited (such as on an small island), desalination of sea water (high salt levels) may be required. Desalination can be done by distillation or by processes that use membranes such as reverse osmosis. These processes require large amounts of energy. Urban lifestyles and industrial processes produce large amounts of waste water that require treatment before being released into the environment. 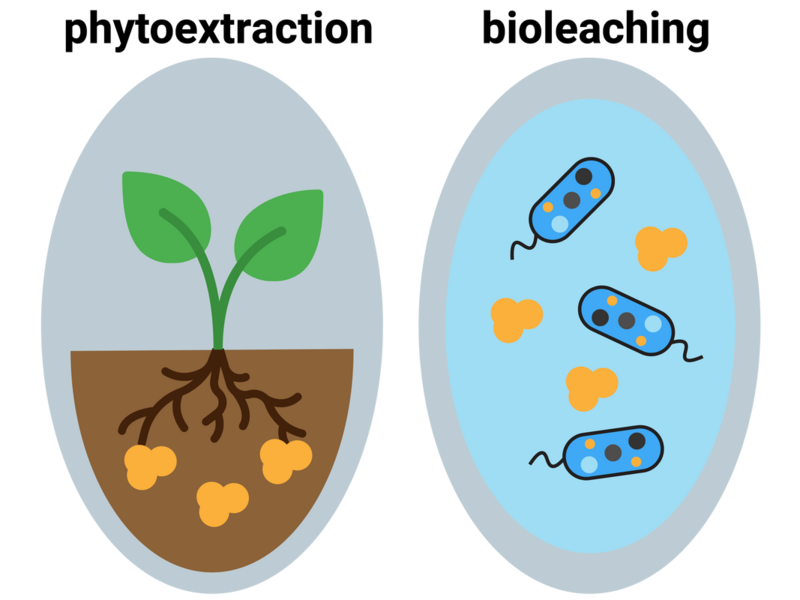 Sewage and agricultural waste water require removal of organic matter and harmful microbes. Industrial waste water may require removal of organic matter and harmful chemicals. Use of water, resources, energy sources and production of some wastes can be fairly easily quantified. Allocating numerical values to pollutant effects is less straightforward and requires value judgements, so LCA is not a purely objective process. Selective or abbreviated LCAs can be devised to evaluate a product but these can be misused to reach pre-determined conclusions, e.g. in support of claims for advertising purposes. 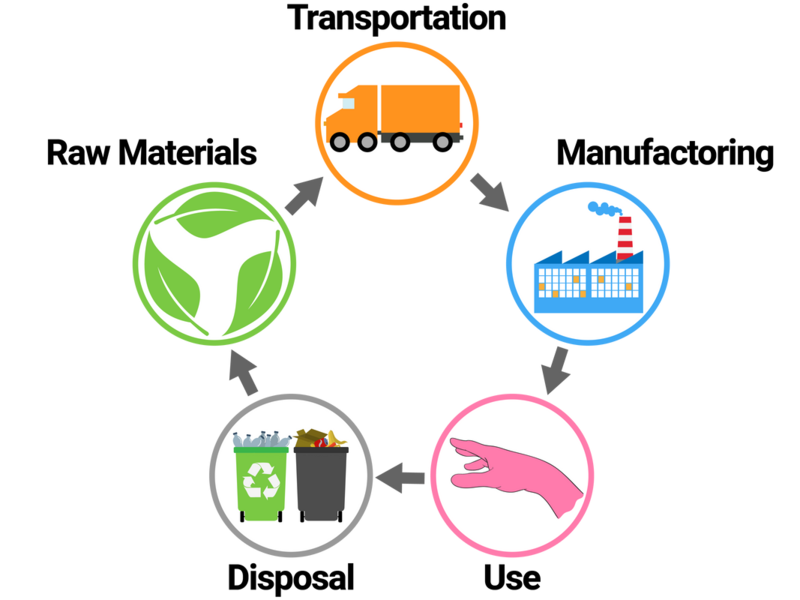 The reduction in use, reuse and recycling of materials by end users reduces the use of limited resources, use of energy sources, waste and environmental impacts.